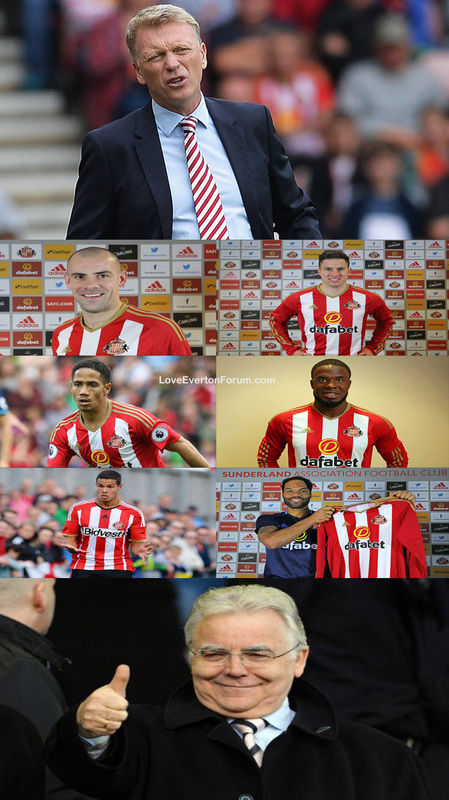 How are the 6 ex Everton players doing at Sunderland ? I thought I'd check on our ex players that signed for Sunderland. 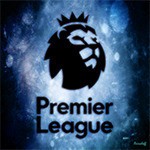 The same sad story exists it seems, with all still injury prone. Steven Pienaar has missed the last 8 league games. Bryan Oviedo, having missed the first 5 games, has had a 12 game absense, then played a few, but has now missed the last 2 games. 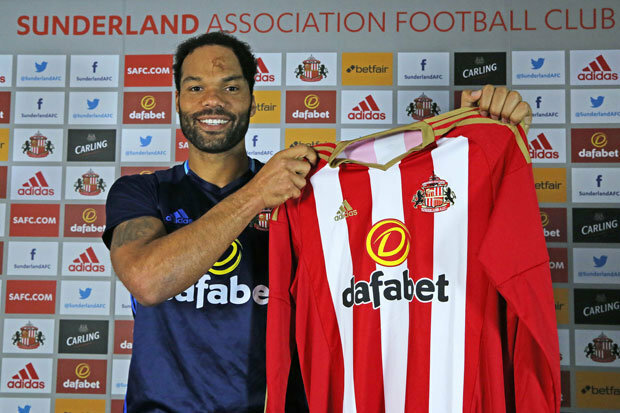 Joleon Lescott, has played just 34 league minutes since signing. 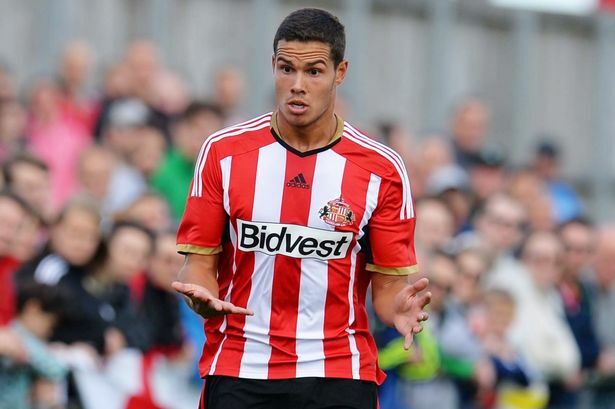 Jack Rodwell, has missed 14 games this season, and only played 7 minutes in the last match.